Shigeru Kawai grand pianos are hand built by Kawai’s highly skilled Master Piano Artisans. Each and every Shigeru piano is a work of uncompromising craftsmanship, a symbol of unending devotion and a profound expression of pride and honour. The passion for excellence dwells deeply within the heart of every Shigeru craftsman. The tonal quality is quite staggering, the touch magnificent and the aesthetic presentation glorious. 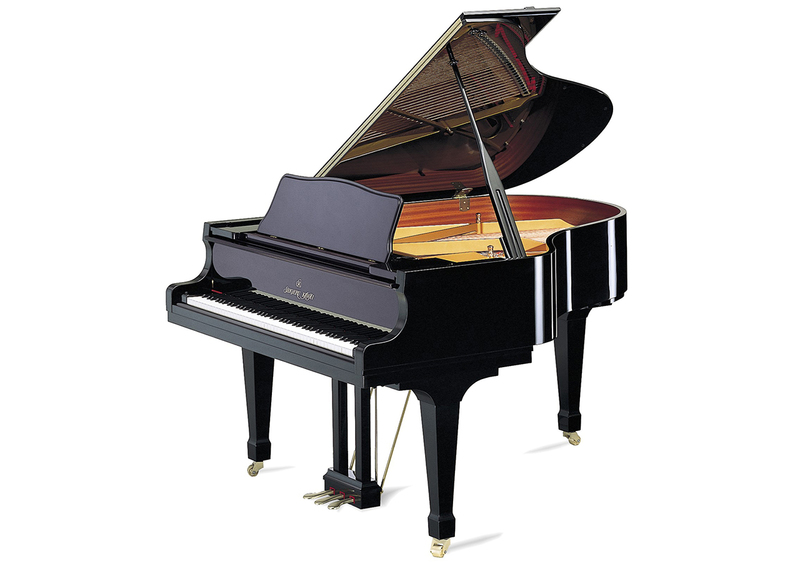 This is truly a luxurious piano in every sense and for a top quality grand piano is very competitively priced. It would be an understatement to say that I am pleased with the SK-2 and that I am delighted to be a stockist of the fabulous Shigeru grand pianos.